Maddie has been hairdressing for 7 years and she is very popular with her guests, her eye for detail and the latest fashions means that Maddie is always suggesting new ideas to keep her guests looks updated. Maddie’s passion is with Racoon and Beauty Works extensions. Qualified in hot bonded, pre-bonded, and tapes. So, weather you are looking for long locks or thickness she is the girl for you! 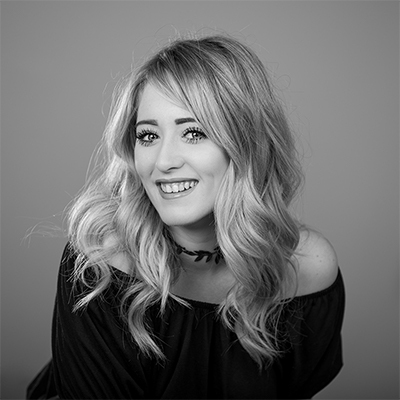 Maddie is confident in cutting, colouring and men’s and is very experienced with all hair types.